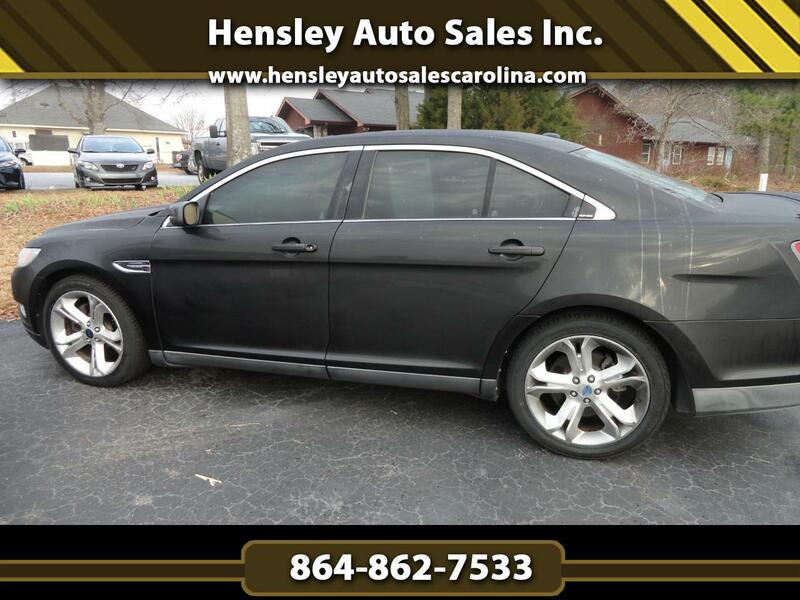 Used 2010 Ford Taurus SHO AWD for Sale in Greenville SC 29644 Hensley Auto Sales Inc.
STOP Looking!!! We have this hard to find Taurus SHO and you will love it. Powerful turbo charged V6, beautiful leather interior, brand new 20'' tires on factory alloy wheels, sun roof and all power equipment.